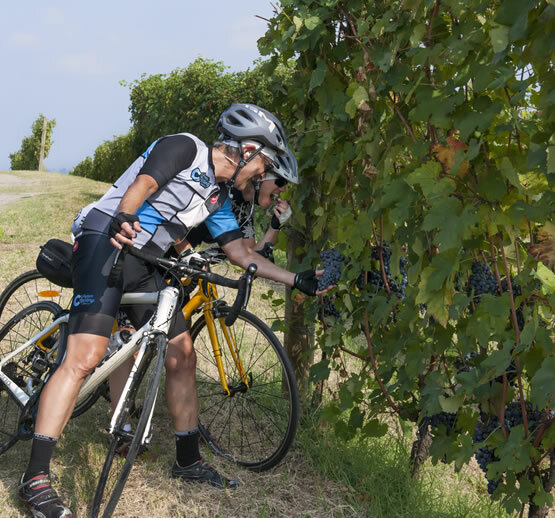 We've been putting heart and soul into our authentic Italian bike tours since 2000. Fresh Flavor – Italian Style Explore the markets with us. Vibrant vegetables. Fresh fish. Unique Ingredients. We’ll take you from the market to the kitchen…to the table. Welcome (back)! Join the Siciclando family for your first ride… or your fifth. We're proud of our 78% return guest rate. 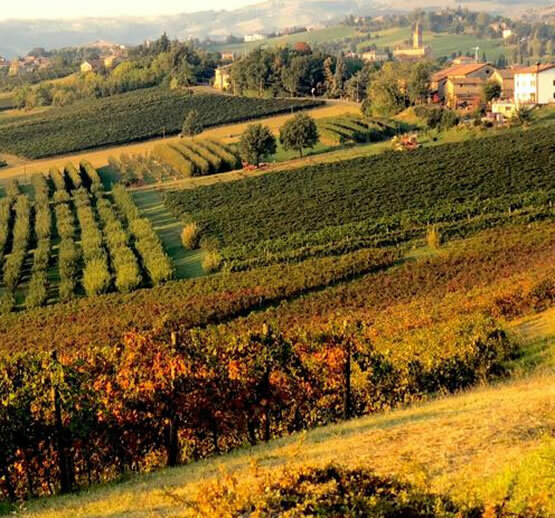 Italy – your way! We customize over 50% of our tours. Guided or self-guided options. Your dates. Your dreams. Our expertise. Established in 2000, we at Siciclando Italian Bike Tours have nearly 20 years of experience. That’s how long we’ve been sharing the beauty and majesty of our lovely home, and we love every minute of it. Our guests love it too and it shows with our 78% return rate. Start a family tradition biking in Italy with Siciclando, creating memories that will be cherished forever. Connect with Italian culture and people in a way you never knew was possible. When you are here with us, you are family, and we want you to feel at home. "For us, cycling tours are all about capturing the authenticity of the region we are in and learning. We were very impressed on this count. Our guide, Daniele was outstanding! When each day of the trip gets a little bit better because the routes & towns and lodging are really quite unique, it is a great trip!" "Giuseppe and Enrico are consummate professionals and great travel companions as well." "We have biked all over Italy with the Siciclando team. The experience and level of service they bring would be difficult to match from other companies." "Enrico was attentive and motivated to make all the right adjustments. I was surprised we even went on a test ride! I was impressed with the effort to make sure bikes were right for us." What a wonderful week exploring the Maremma with Giuseppe. Dario and Giuseppe worked so hard to make this family trip work for us despite our vastly differing biking abilities. We loved Orvieto and the beautiful countryside and small towns of the Maremma (Sovana, Sorano, Pitigliano, Capalbio, Magliano di Toscana) and the ending ride through the cool pine forest of Fineglia National Park with its wonderful beaches on the sea. "The best part of the trip was the surprise of all the "extras" that Siciclando included in the trip. The cooking class was so much fun and helped all of the bikers get to know each other better. The picnics were relaxed and casual, The lunch in the wine "cave" was over the top! The spontaneous stop at the thermal baths was something that I will not forget." "It was my first bike tour and it exceeded my hopes. I loved the hard climbs and thrilling descents and views; I loved the planned events; and thought the places we stayed were wonderful. I was very impressed with how Siciclando designed the tour and I would love to do their Sicily tour."